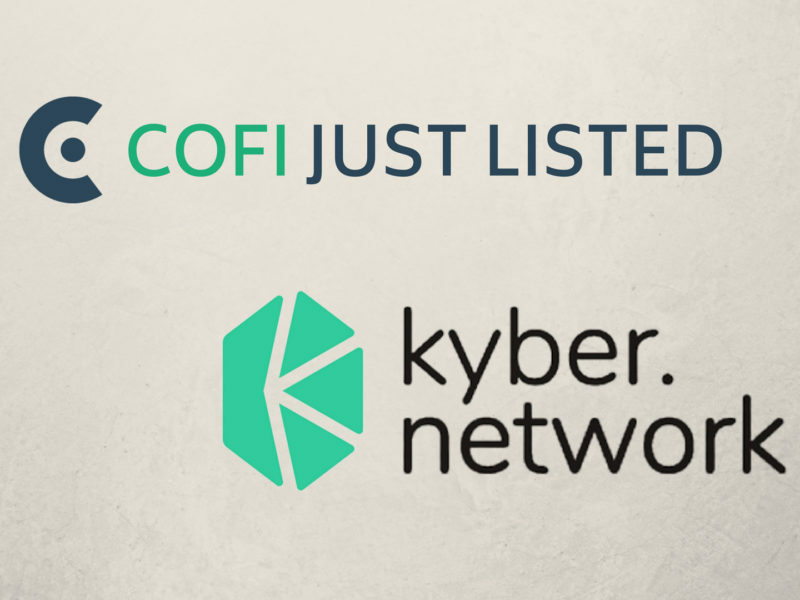 HONG KONG - August 2, 2018 - CoinFi, the leading market intelligence platform offering Wall Street-caliber trading tools, signals, and analysis on the cryptocurrency market, today announced the listing of its utility token (COFI) on Kyber, the decentralized liquidity network allowing for the seamless exchange of a variety of tokens across multiple platforms. The announcement comes after other successful listings earlier this year on Kucoin, Cobinhood, and FCoin. No matter where you’re reading this August CoinFi update, we hope you’re feeling good! For us, it’s summer in Hong Kong. With the sun blazing and a humidity of over 80%, things are getting a little sweaty. Outside it feels like the entire city is on fire. Fortunately, that’s how we feel on the inside here on the CoinFi team! So what have we been up to and why are we so pumped? 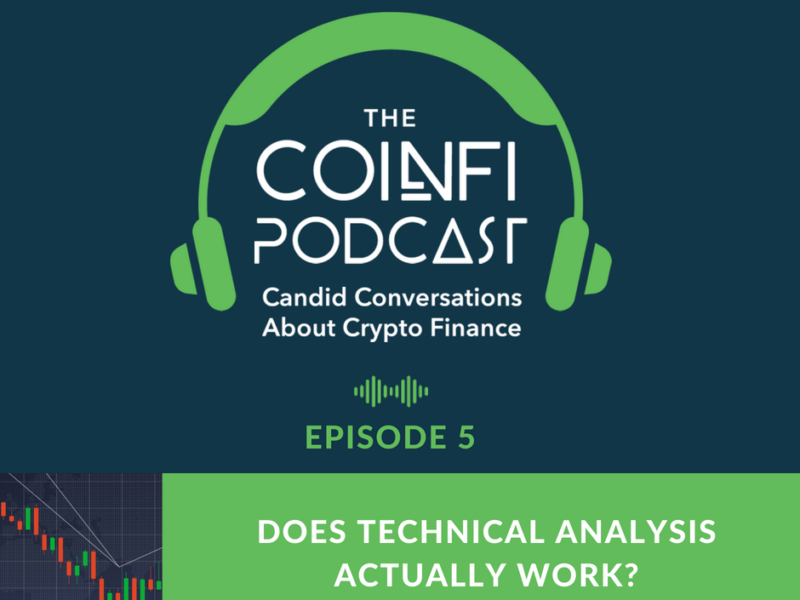 Episode 005: Does Technical Analysis Actually Work? Technical analysis charts--if you’ve spent any time at all on online crypto forums, you’ve probably seen quite a few. They all claim to show the market’s next move, but does technical analysis actually work? 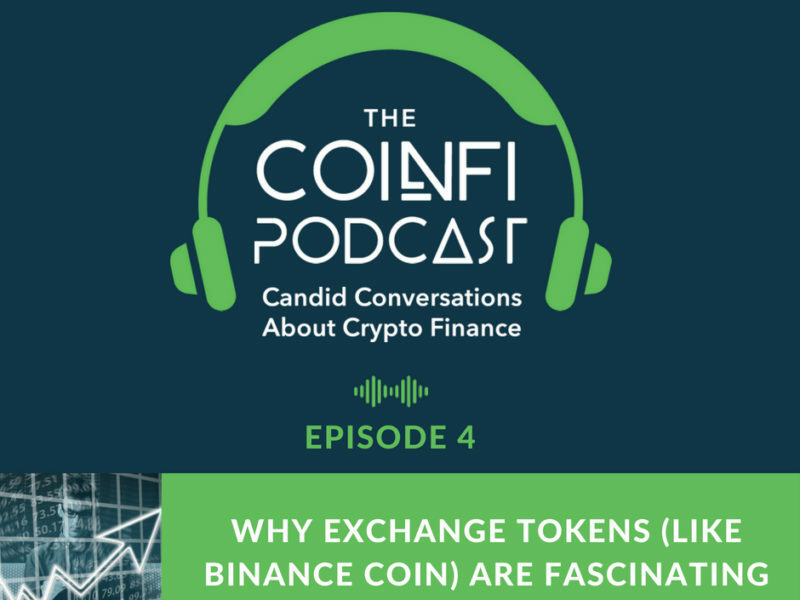 Tune in to Episode 5 of the CoinFi Podcast as CoinFi CEO and ex-hedge fund trader Tim Tam and Head of Crypto Research Jonney Liu share their professional opinions and experiences. Most of us are familiar with exchange tokens such as Binance’s BNB and Kucoin’s KCS, but what makes each token unique? How do the token models differ from those of other exchanges? How do you value these tokens? What gives them utility? 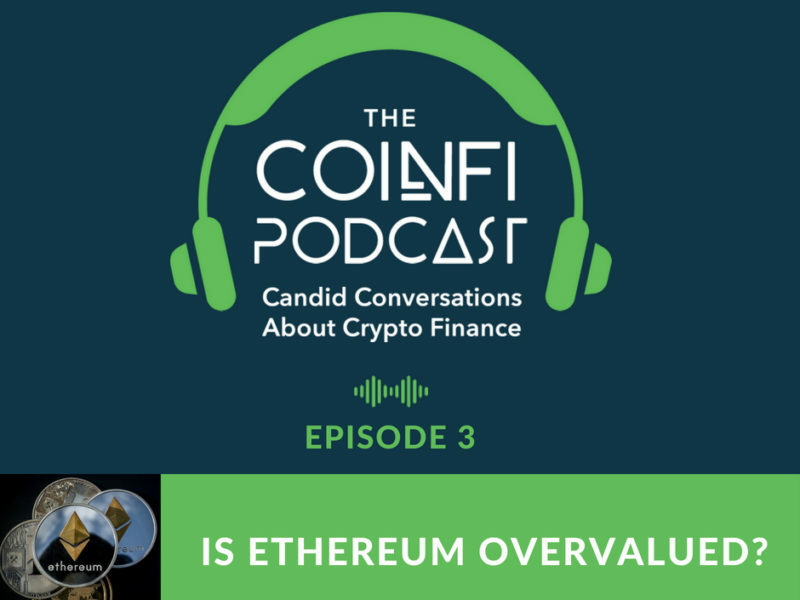 The CoinFi crypto experts dive deeply into this topic in this episode of the CoinFi Podcast. Episode 003: Is Ethereum Overvalued? It’s a question that everyone has an opinion on, yet has no definitive answer--is Ethereum overvalued? CoinFi’s Chief Data Scientist Alex Svanevik and co-founders Tim Tam and Han Chang dig into and attempt to answer this burning question in this episode of the CoinFi Podcast. Institutional traders are renowned for being good at what they do--they are professionals, after all. So what is it that separates them from your typical, everyday cryptocurrency investor? Is it their strategy? Their mindset? 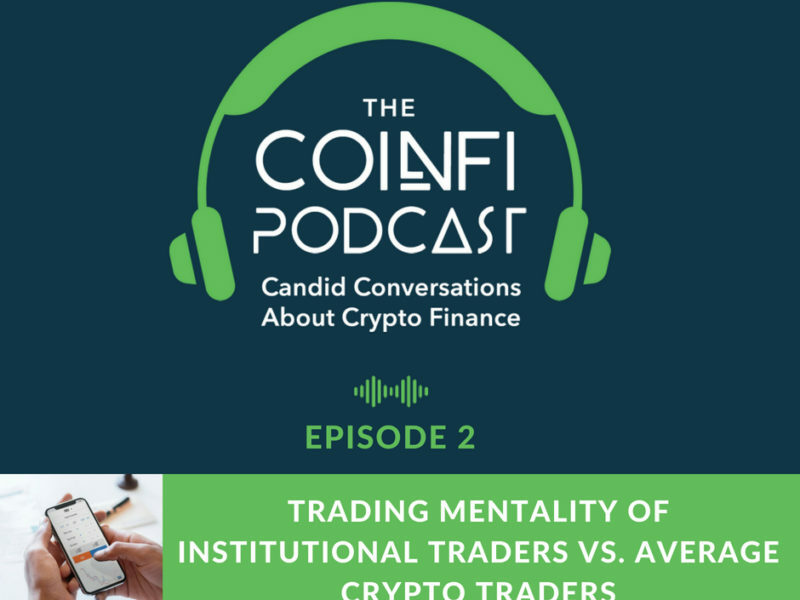 CoinFi’s CEO Tim Tam and Head of Crypto Research Jonney Liu share their professional trading experiences and insight in this episode of the CoinFi Podcast. 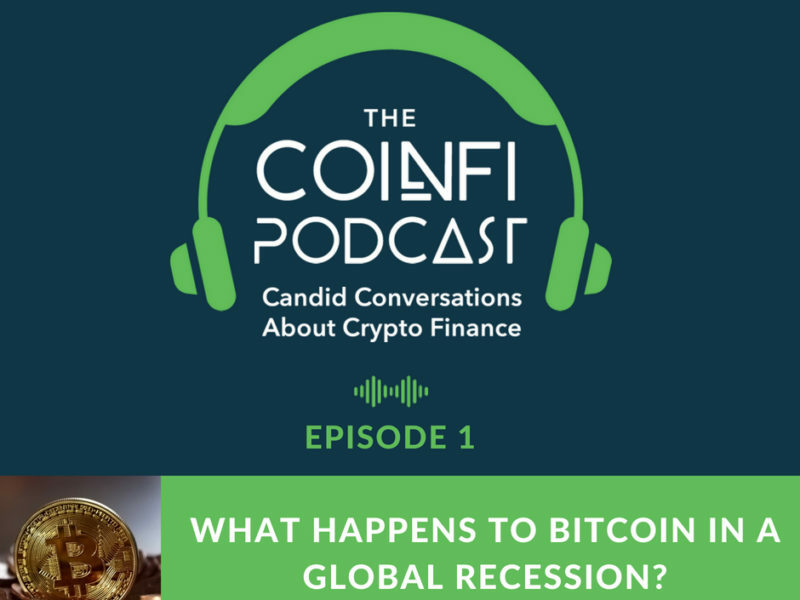 Episode 001: What Happens to Bitcoin in A Global Recession? We all know what can happen to the stock market during a global recession, but what happens to the cryptocurrency market, specifically Bitcoin’s? Are people drawn to it as a store of value? Does it mirror traditional markets? CoinFi’s junior product manager Wayne Lam and co-founders Tim Tam and Han Chang explore these questions and more in this episode of the CoinFi Podcast. HONG KONG - July 11, 2018 - CoinFi (KuCoin, Cobinhood: COFI), the leading market intelligence platform offering Wall Street-caliber trading tools, signals, and analysis on the cryptocurrency market, today continued to strategically extend its reach and coin availability with a listing on Fcoin, the China-based exchange known for its transactional mining model and high trading volume. The announcement follows a $15 million ICO and listings on KuCoin and Cobinhood earlier this year. 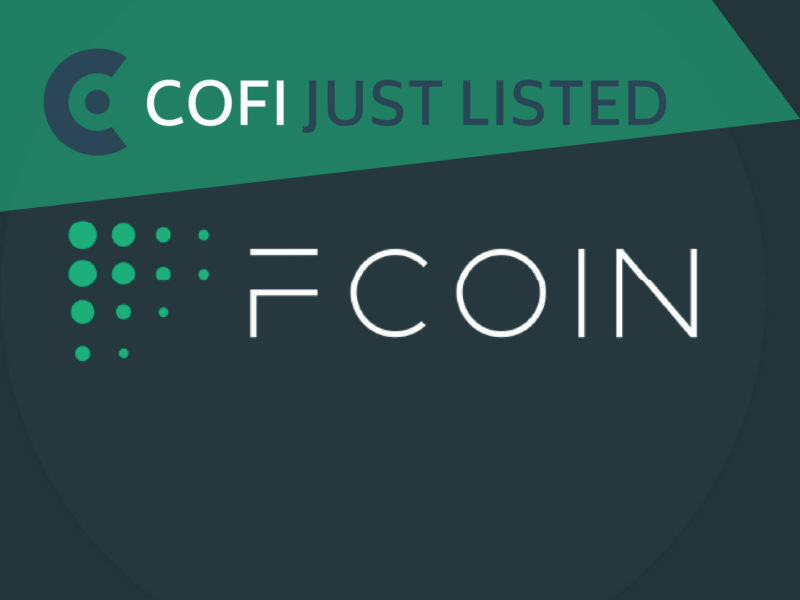 Investors can begin trading COFI on Fcoin July 11 at 6:00PM HKT. 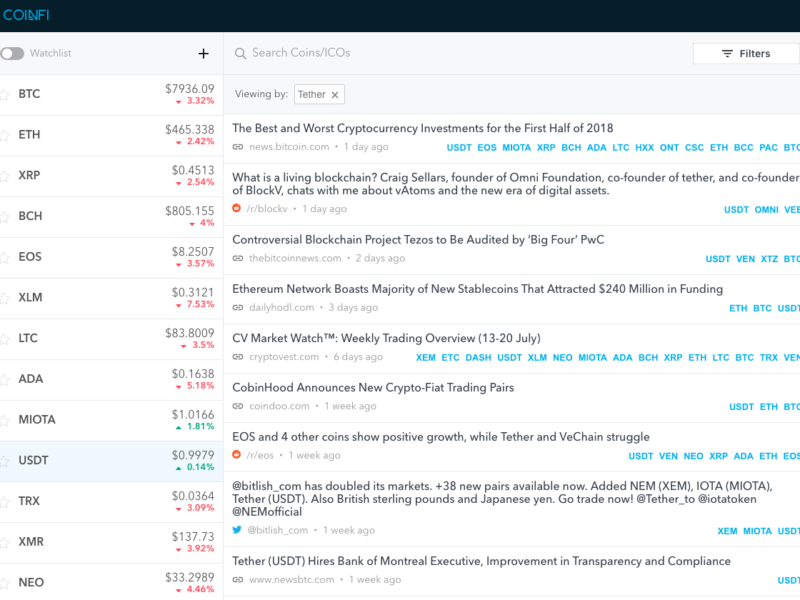 COFI, a utility token, grants CoinFi users access to news, analysis, and hedge-fund caliber trading tools on the CoinFi platform. 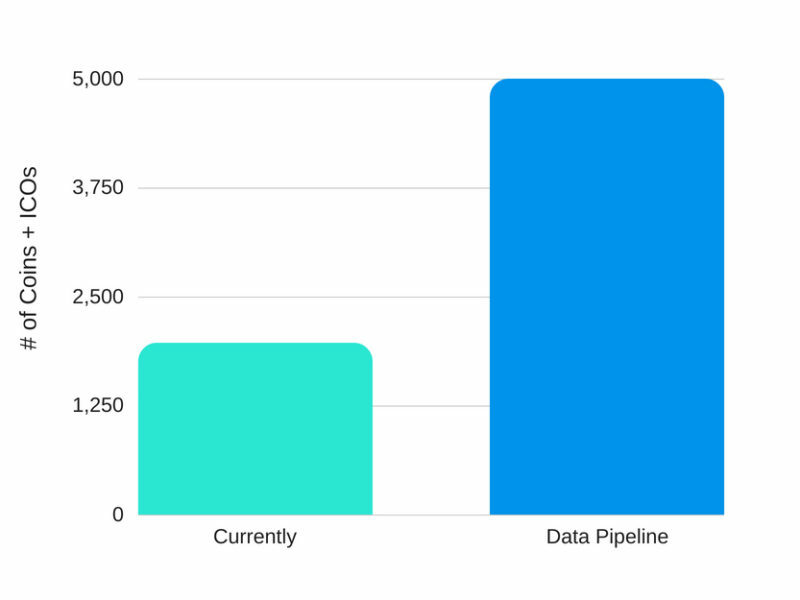 It’s also used to compensate research contributors and analysts in a token-for-information ecosystem, with the highest-quality contributors rewarded more frequently by the crowd. Here’s an unfiltered look at the first half of 2018 - both at the progress we’ve made, and the setbacks we’ve had, and what you can expect from us going forward. LinkedIn founder Reid Hoffman once noted that building a startup is a lot like jumping off a cliff, then assembling an airplane as you’re hurtling towards the ground. In assembling that airplane we’ve had some setbacks, but we’re still very far from hitting the ground. With the benefit of hindsight, there are a few key things we could have done better in the first half of 2018. We’ve learned from those mistakes and have taken steps to make the second half of 2018 a big one for the CoinFi platform. 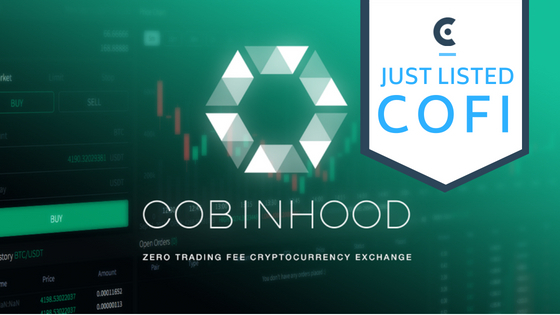 HONG KONG - June 25, 2018 - CoinFi, the leading market intelligence platform offering Wall Street-caliber trading tools, signals, and analysis on the cryptocurrency market, today announced its coin listing on Cobinhood, the zero-fee cryptocurrency exchange offering free spot and margin trading. The announcement comes after a successful ICO earlier this year in which CoinFi raised $15 million in a private token sale to further develop its lineup of trading and analysis tools and build out its in-house and crowdsourced crypto news ecosystem. Already trading on the KuCoin exchange (COFI:ETH), CoinFi’s listing on Cobinhood expands its reach and availability to the trading community. The team predominantly comprises former elite Wall Street traders, technologists, data scientists, and financial analysts, and the company has plans to roll out trading signals and advanced token metrics - among other tools - later this year.